People who compulsively overeat, though, may use food as their only way of coping with negative emotions. As a result, they often feel that their eating is out of control. They think about food all the time and feel guilty, ashamed, or depressed after eating. Eating too much in one sitting or taking in too many calories throughout the day are common habits that can be hard to break. 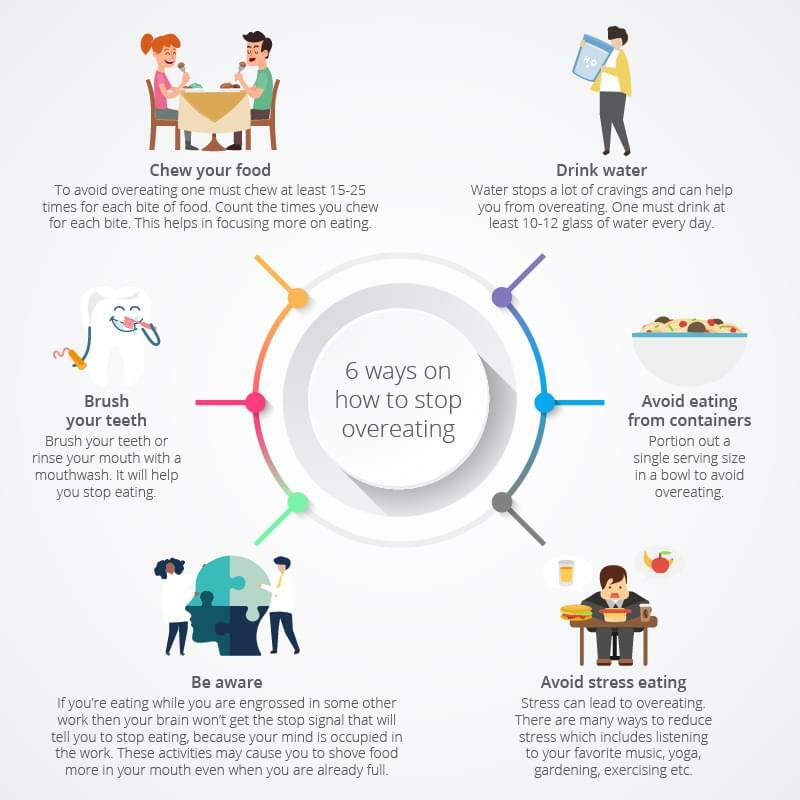 Although breaking the cycle of overeating can be challenging, there are plenty of simple strategies you can try to effectively prevent binge eating.